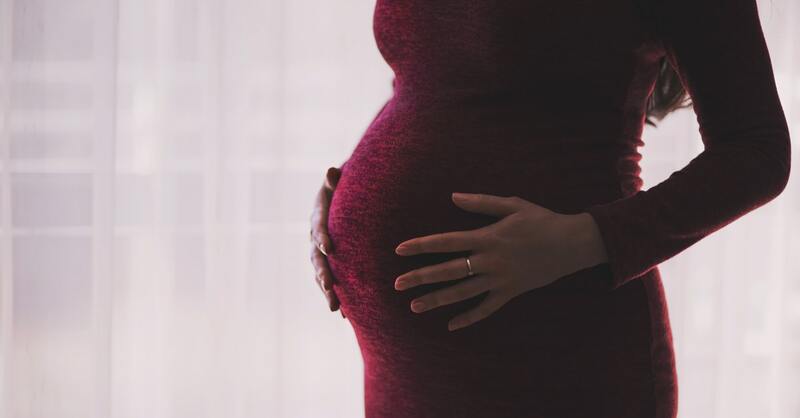 Taking high doses of folic acid throughout pregnancy does not prevent preeclampsia in high-risk women, according to a large international clinical trial published in The BMJ. This refutes the findings of previous observational studies and is expected to change practice worldwide. Preeclampsia, or high blood pressure during pregnancy, is the leading cause of pregnancy-related complications and death worldwide. It affects 10 million women around the world every year. The only cure is to deliver the baby, who is often born premature. Folic acid is a vitamin that helps cells grow. All women are recommended to take a low dose (0.4 and 1.0 mg/day) throughout pregnancy. A high dose (4.0-5.0mg/day) is only recommended for women at high risk of neural tube birth defects, and should be stopped at the end of the first trimester. Despite this recommendation, studies have shown that many women around the world take high doses of folic acid (1.1-5.0 mg/day) during their entire pregnancy. 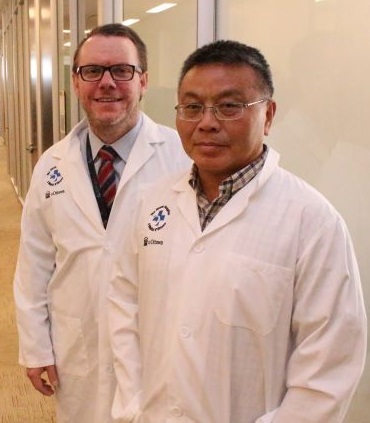 The study led by researchers at the University of Ottawa and The Ottawa Hospital was designed to test whether high dose folic acid could prevent preeclampsia, something that had been seen in observational and laboratory studies. 2,464 women at high risk of preeclampsia took either 4.0mg of folic acid or a placebo daily, starting between 8 and 16 weeks of gestation and stopping when their baby was born. Like all pregnant women, they were also advised to continue taking their prenatal vitamins (containing between 0.4-1.1 mg/day of folic acid) throughout their pregnancy. Preeclampsia affected 14.8 percent of the women in the high dose folic acid group and 13.5 percent in the placebo group, which was not a significant difference. There were no other significant health differences between the women or newborns in these the two groups. The research team will also follow the babies born to these mothers over six years to see whether the higher doses of folic acid affects their health or neuro-cognitive development.